and remarkably unique function venue. fields provides a remarkably unique setting for a wide range of events. Three flexible function spaces offers a variety of room configurations suitable for almost any type of event whether it be a wedding, conference, dinner or party. culinary adventure whether it be canapes, buffet or a full banquet. 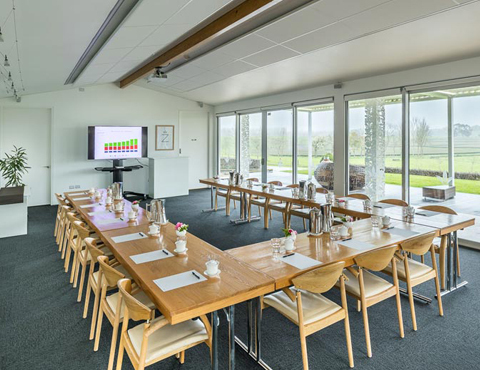 event organisers in search of a stunning indoor/outdoor venue which easily transforms into any work or fun space and offers uninterrupted views of the breathtaking Waikato heartland. configurations to cater for a range of events and the capacity to host up to 300 delegates cocktail/theatre style or 180 guests for a seated banquet. The Vista is the perfect venue for your next event. A sophisticated, elegant dining and tea tasting room, accommodating up to 25 guests. It is the perfect setting for private dinners, family celebrations or business meetings. Located on the top level of The Vista, the boardroom opens onto a private deck high above the tea plantation for the perfect unobstructed view of the entire estate while retaining exclusivity. Enjoy a glass of fine whisky or cognac in the library while listening to music, a gourmet meal served by a personal chef or be inspired by the tranquil and productive environment in the boardroom. A standalone function facility nestled adjacent to the Zealong Tea House. It is the perfect private venue to host a relaxing lunch, dinner or cocktail event. Sliding doors open onto a terrace with spectacular views, offering a secluded setting for productive business meetings or intimate family gatherings. With 75m2 of indoor floor space and the capacity to hold up to 70 delegates for a cocktail event or 40 people for a seated dining experience, The Pavilion is the perfect venue for your next event. The perfect location to capture all the romance and magic of your precious wedding. Our events team can help make both your wedding ceremony and reception extraordinary. With a choice of enchanting venues, exclusive bridal party suites, and access to the stunning tea estate grounds for unique wedding photos. Imagine your event attendees pulling up our sweeping driveway with ample onsite parking, and arriving at our stunning purpose built venue facility. 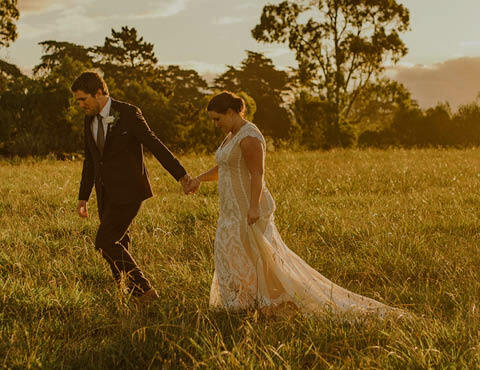 Escape the city and make your event truly memorable and effective in an exceptionally unique setting at Zealong Tea Estate. Taking time to celebrate achievements and success is extremely important. 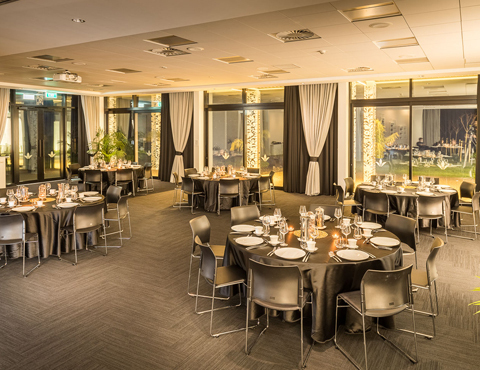 Invigorating for the body and soul, celebrations are also a great time for reflection.Ensure your dinner or party event is spectacular in our sleek and modern venue with Zealong Tea Estate’s stunning grounds as the backdrop.